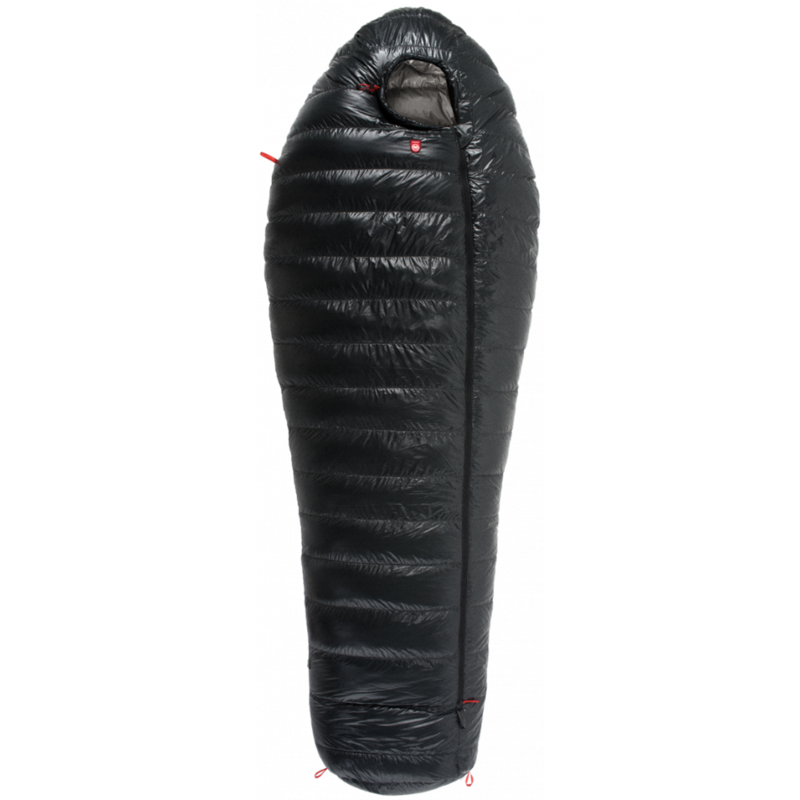 PAJAK's most technologically advanced line of sleepingbags. 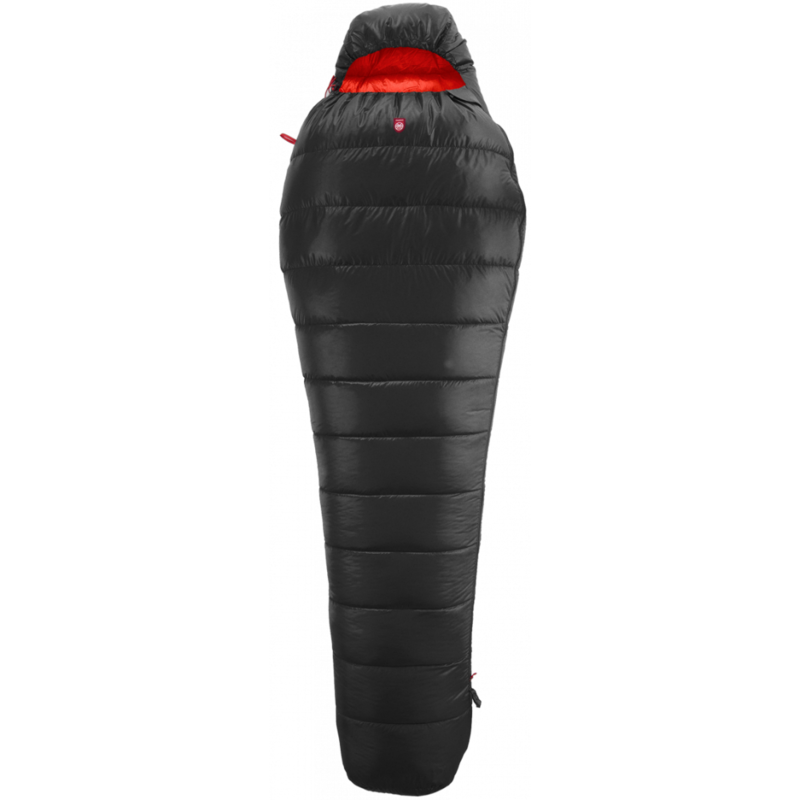 Offers maximum warmth for minimum weight and pack size. 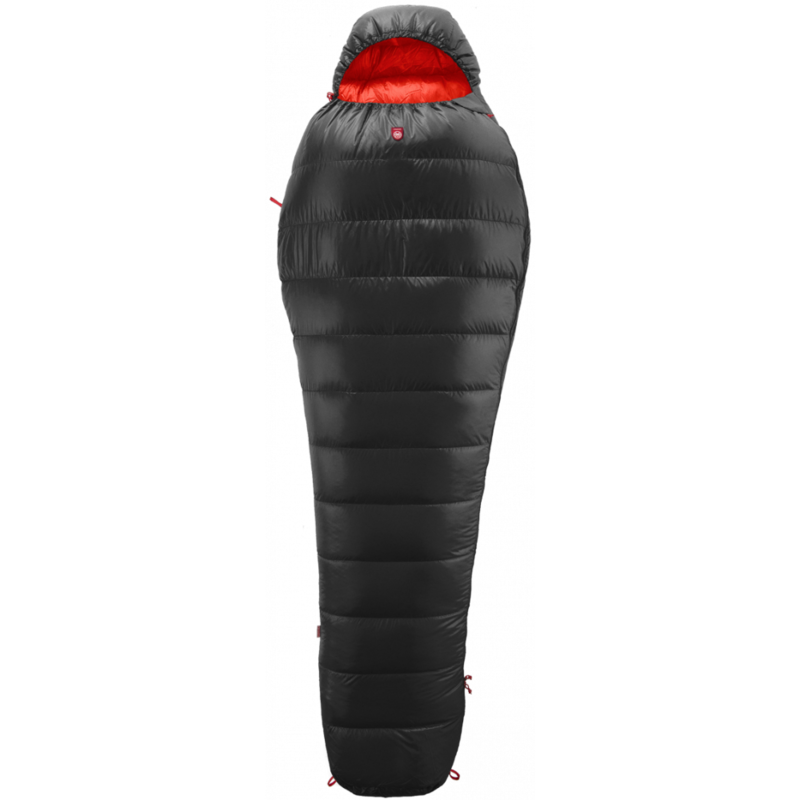 Designed for Ultralight & Expedition users. 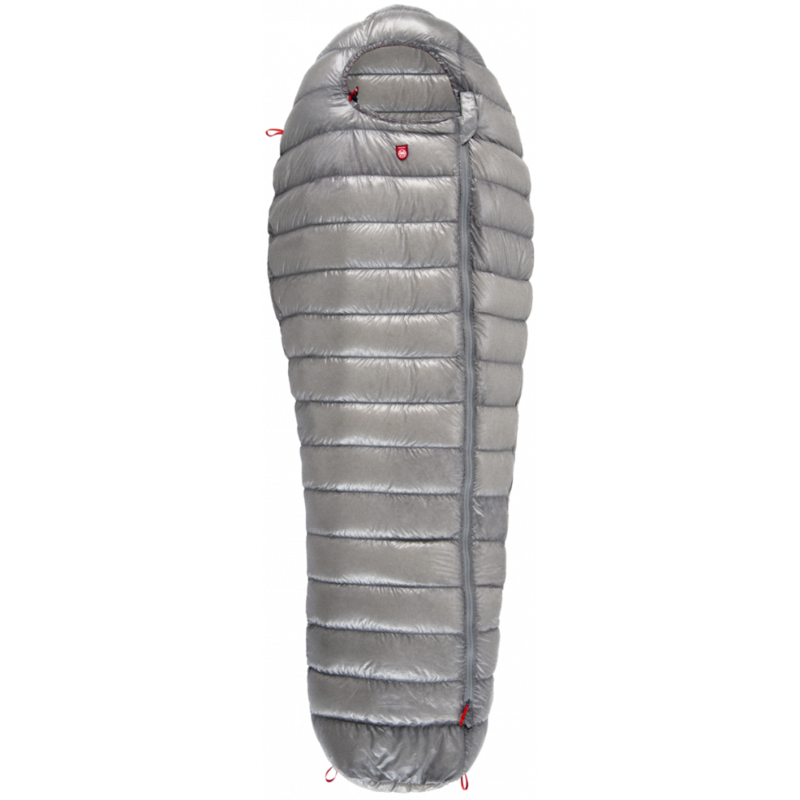 Filled with finest quality Polish White Goose Down of 900FP. Ultra light GELANOTS Rip Stop shell fabric. 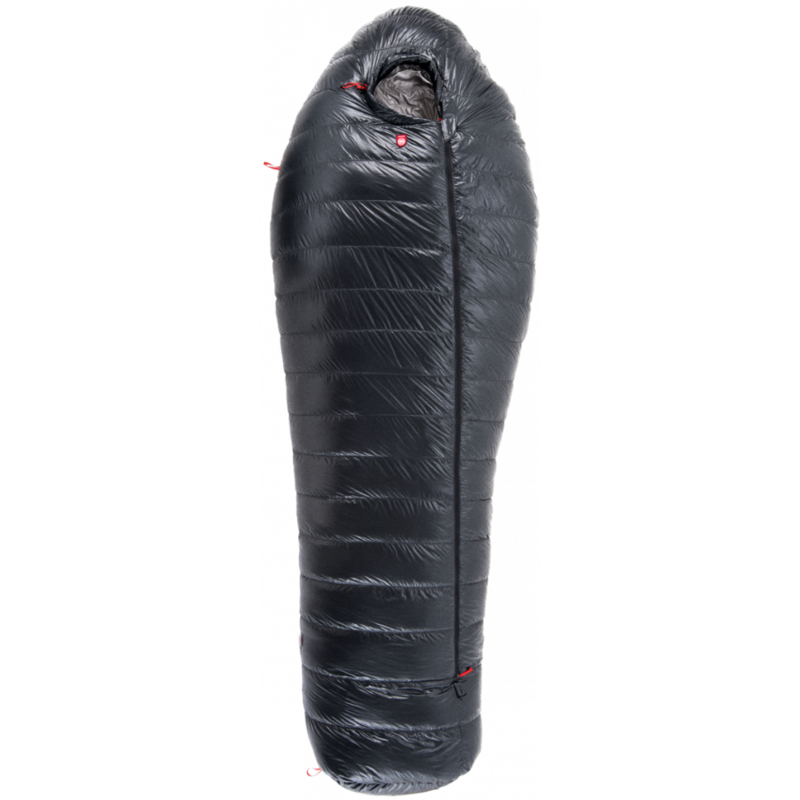 The World’s Warmest sleeping bag. 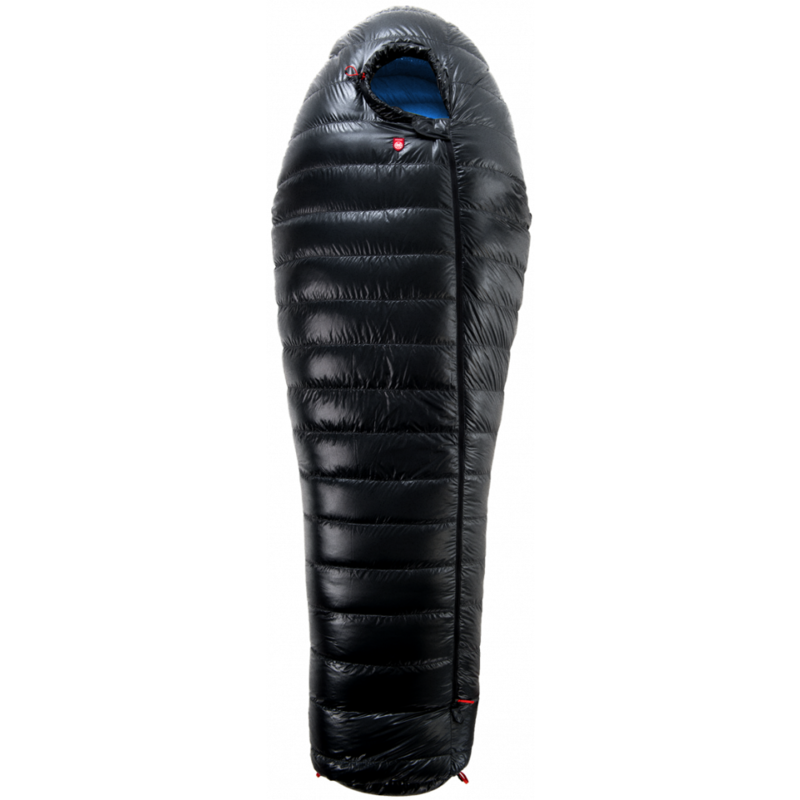 A mandatory piece of equipement for winter high altitude expeditions. 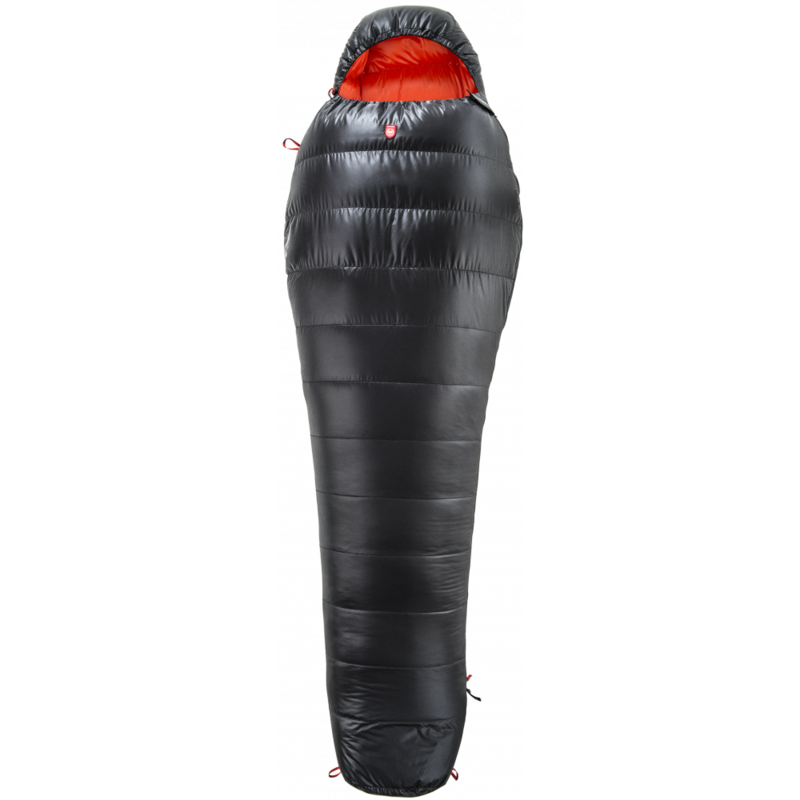 Engineered for spring/summer high altitude expeditions. 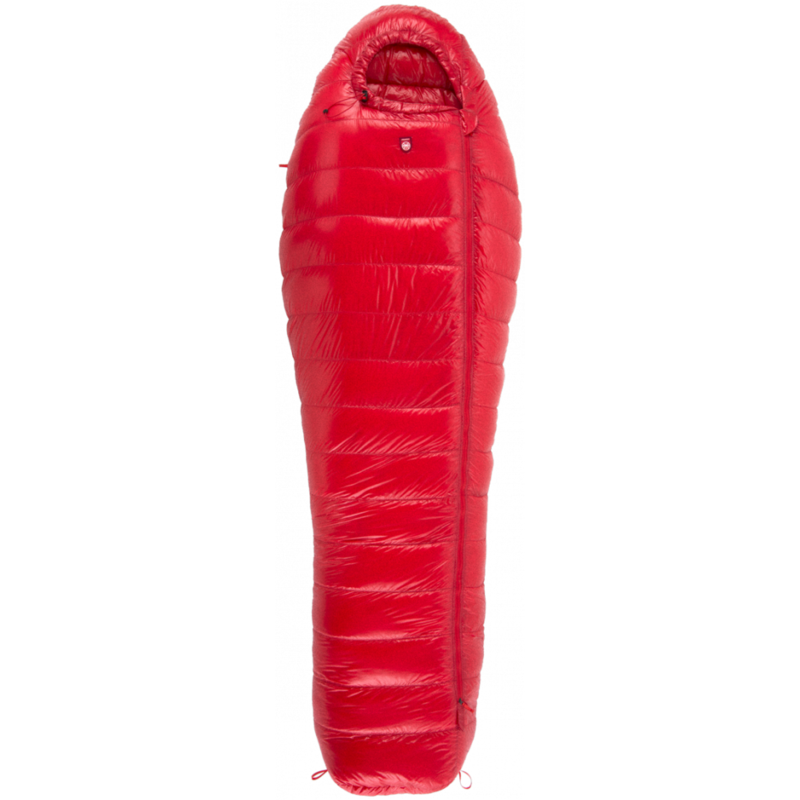 Engineered for spring / summer high altitude expeditions. 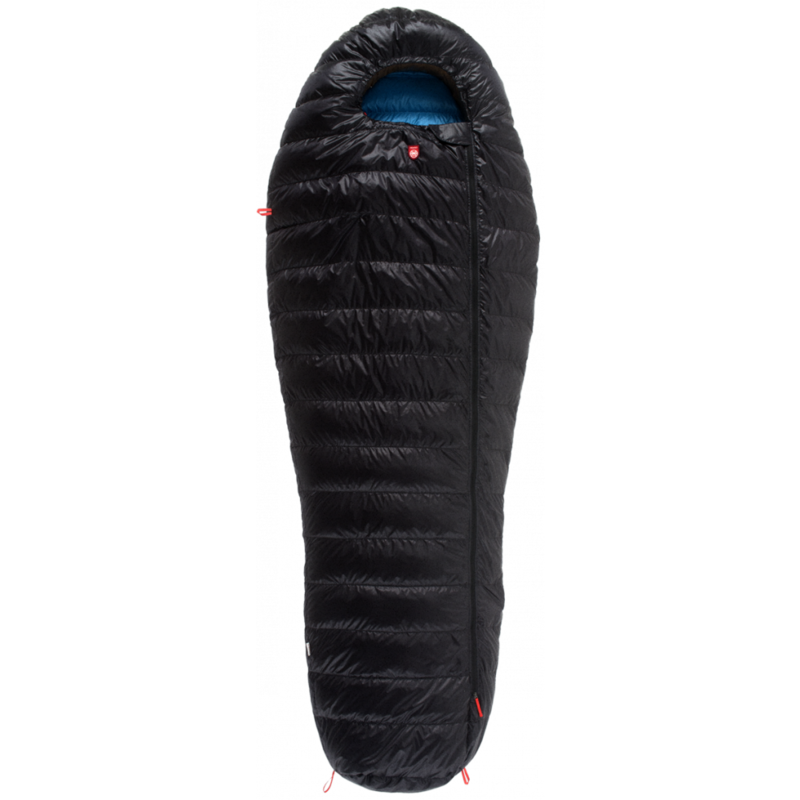 It’s super light and compresses like no other, fits anywhere in your baggage. 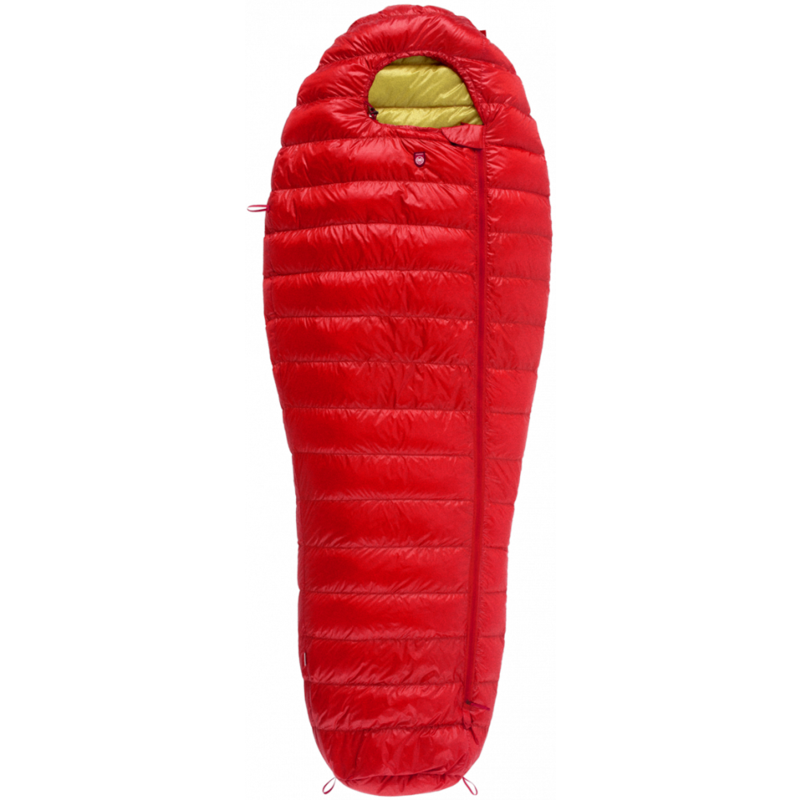 Designed for fast and light acitivities where weight and pack size is most important. 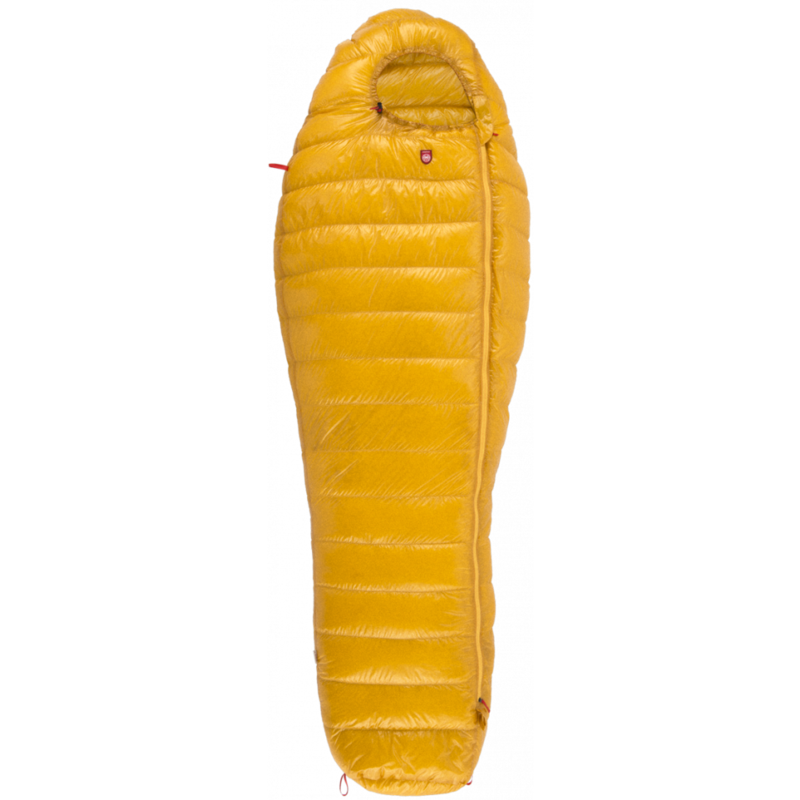 Ideal for trekking and light weight mountaineering. 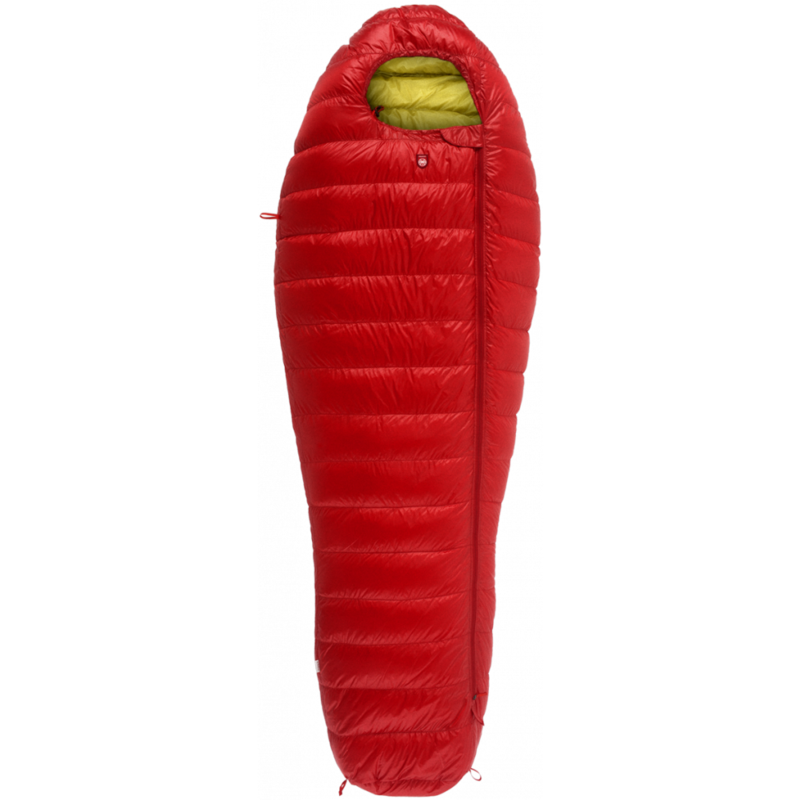 An all season down sleeping bag. 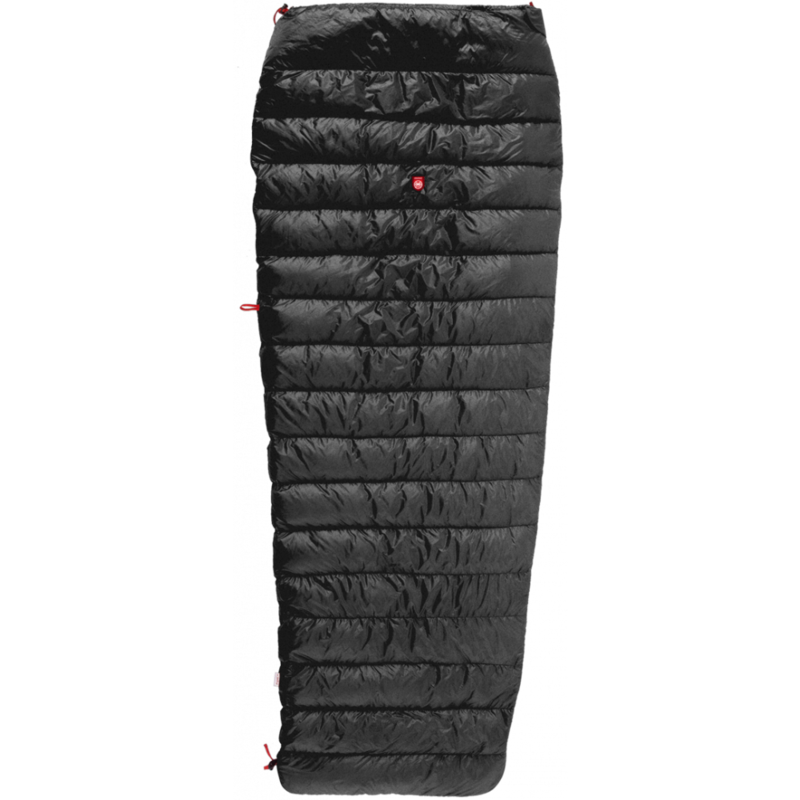 One of the lightest sleeping bags in our range.